Ryudo Uzaki is a Japanese rock musician. He found a rock band, Downtown Boogie-Woogie Band which was dissolved in 1981. His wife is a lyric writer, Yoko Agi. He and his wife wrote many songs for jpop singers including Momoe Yamaguchi. Their songs were ranked in Japanese top chart in 1980s and one of important factors in Japanese pop culture. 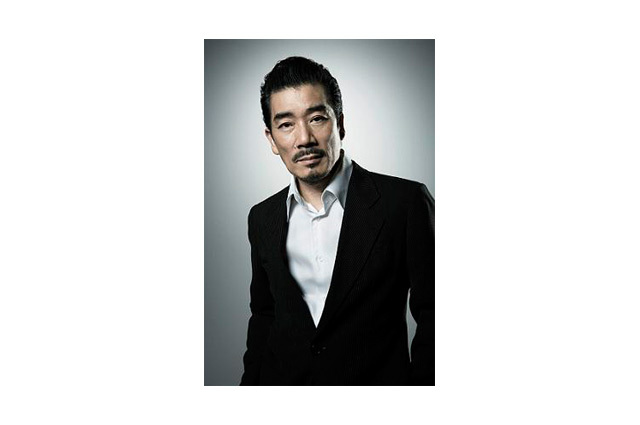 He and his wife appear frequently in TV dramas and flims as an actor. He directed two films and wrote scores for several films.